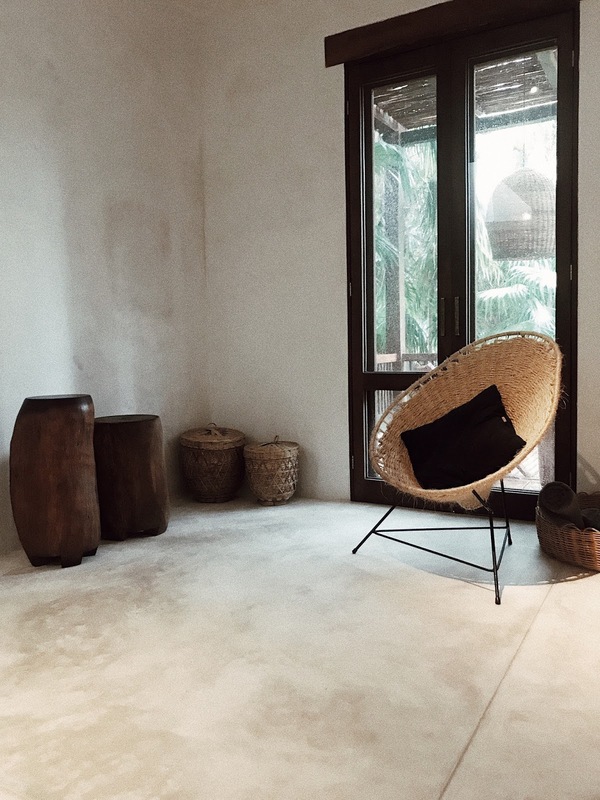 My recap of my trip to Tulum is finally here! I'm sure you have had your fill of pics from my trip on Instagram. I had terrible Wifi while I was there, so I decided to wait and post my pics when I got home. 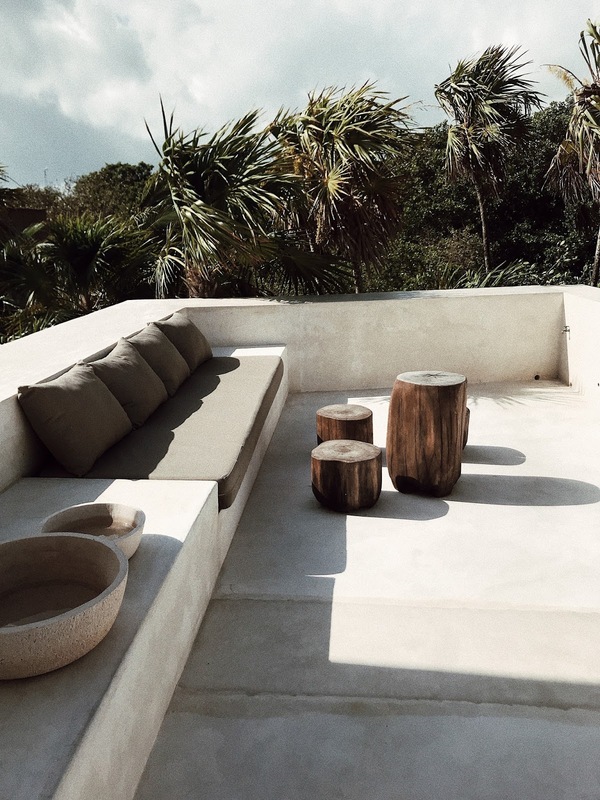 That being said, I got so many DMs from people saying they are traveling to Tulum soon and wanted to know all the details. So I thought I would share all the details from my trip. I went to Tulum for a friend's 30th birthday. She planned and organized everything, so shout out to her for doing all the research and finding the best spots. 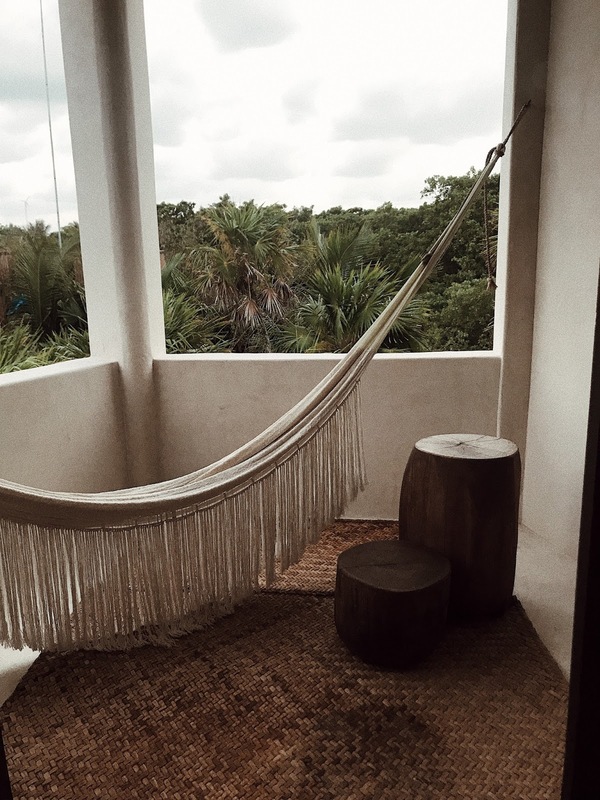 Villa: We stayed at the Tulum Treehouse. As you can see by the pictures, the architecture was jaw-droppingly gorgeous. I wanted to take a picture of every section of the house. The house consists of 5 bedrooms. You can rent each bedroom individually or the house as a whole. Since we were ten people, my friend rented the entire house. It's nice to have the privacy of the entire house if you're a big group. If you are looking to stay there, here are my pros and cons. The biggest pro is the location. It's situated right on the main strip, next to all the good restaurants and bars. There's a terrace overlooking the most incredible view. You can have breakfast made every morning (heaven!). And two of the rooms are spacious and beautiful. The biggest con is that there is currently no air conditioning. 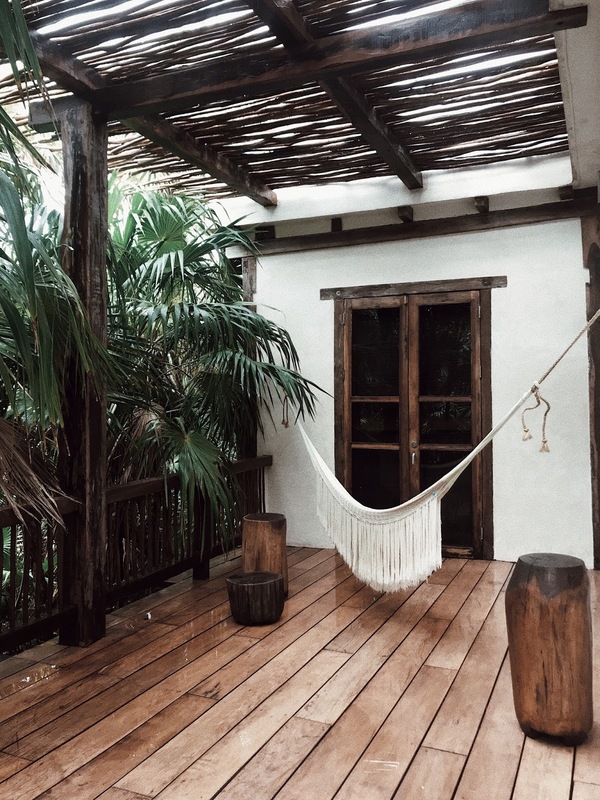 Tulum is hot and humid, so be ready. 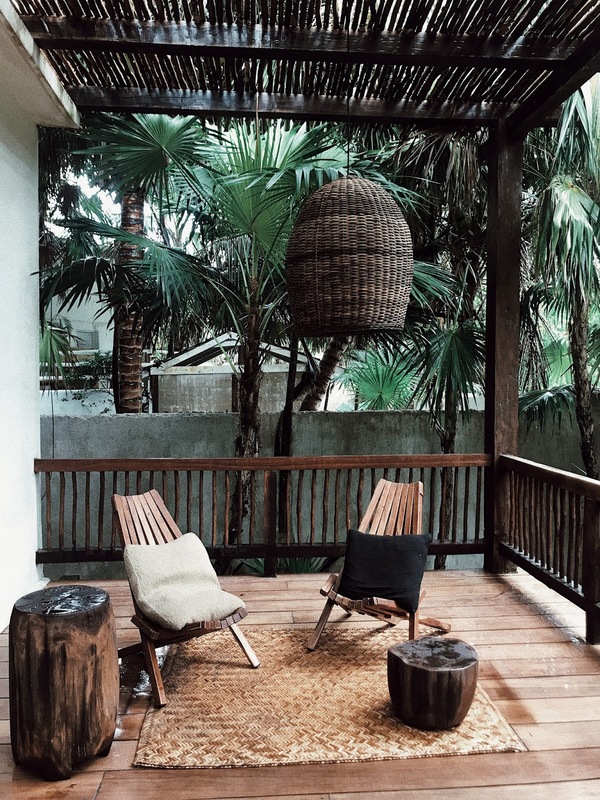 Because it's so hot and you're kind of in the jungle, there are tons of mosquitos (bring lots of bug spray!) There are two beautiful rooms but the other three are quite small. And the bathroom in my bedroom had a clear window so there was minimal privacy, if you know what I mean. Overall it was a really amazing place and I would recommend it if you're a big group. If I ever went back with just Ray I would stay in a hotel. Restaurants: We ate dinner at Casa Jaguar, Gitano, Kitchen Table and Hartwood. 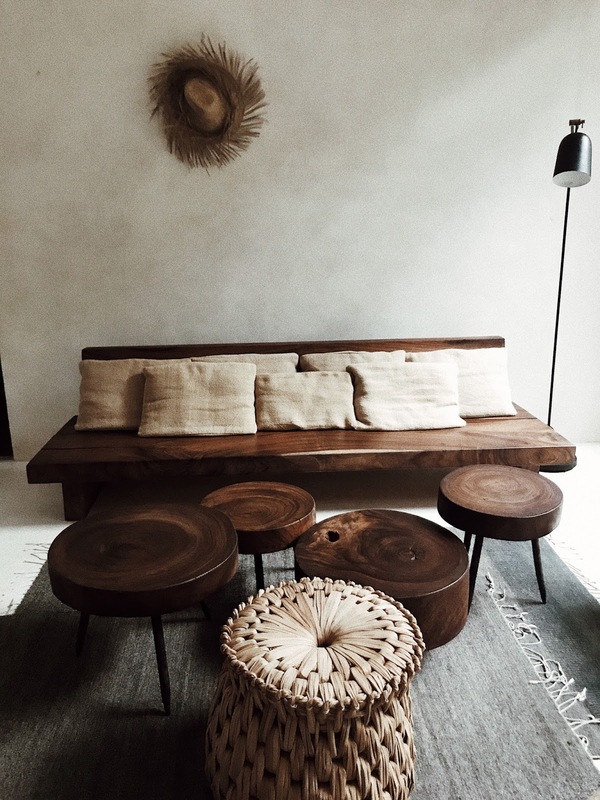 Gitano and Hartwood were my favorite. 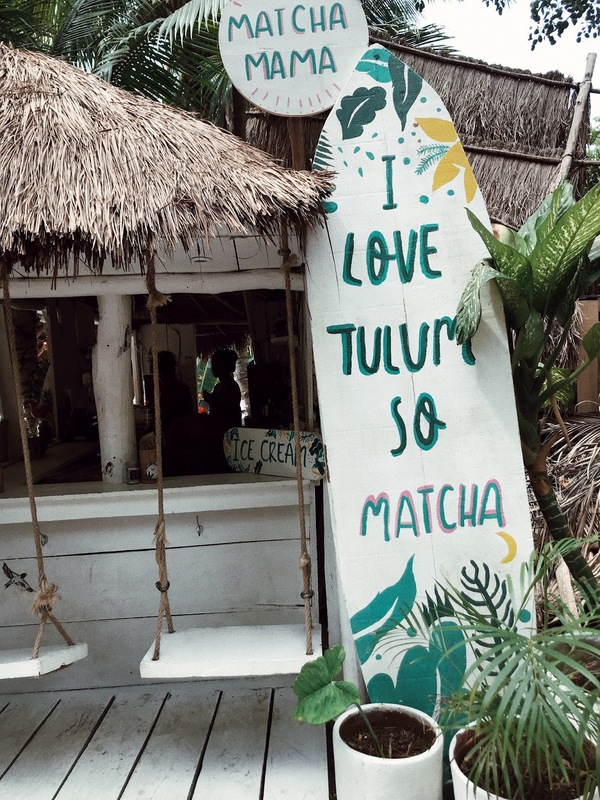 We ate lunch at Nomade twice and Coco Tulum. Nomade was amazing. They all have great food, pretty decor and fun vibes. Nightlife: Can you imagine I have a category on nightlife? Yup, I went out most nights (proud?? lol). Casa Jaguar and Gitano turn into nightclubs. 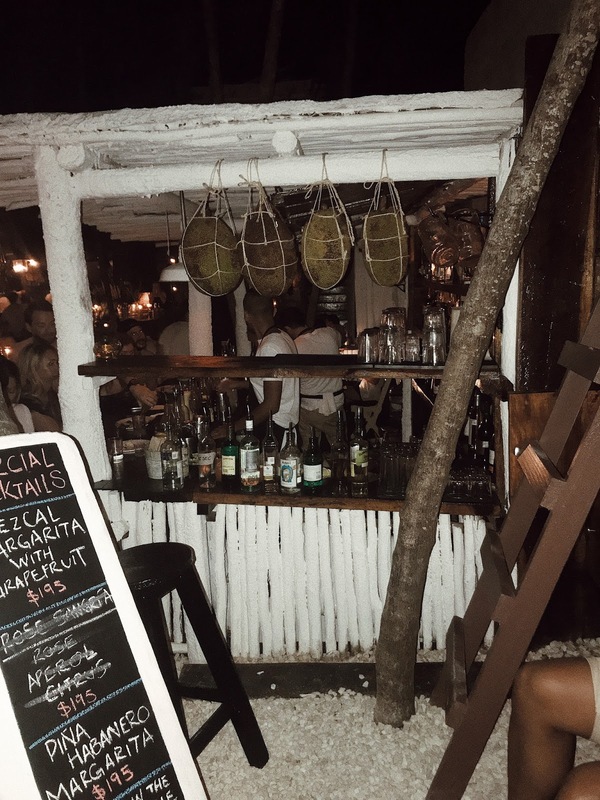 We also went to Papaya Playa (which is right next to the beach). Some Other Tips: There are the cutest shops but extremely overpriced (you can get the same stuff for 1/4 the price on Etsy). For transportation, we took a CARM tour car from the airport to the villa. If you are considering getting pregnant anytime soon, don't go. I COMPLETELY forgot about Zika. Even though I'm not trying to get pregnant in the next few months, it still freaked me out. There's nothing I can do and hopefully I don't have it (or if I do, that it actually does go away after a couple of months). Overall I loved Tulum and definitely plan on going back in the future (maybe post babies, lol).